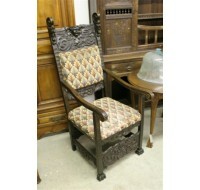 Very ornate mid 19th century Spanish side chair.Very ornate mid 19th century Spanish side chair. 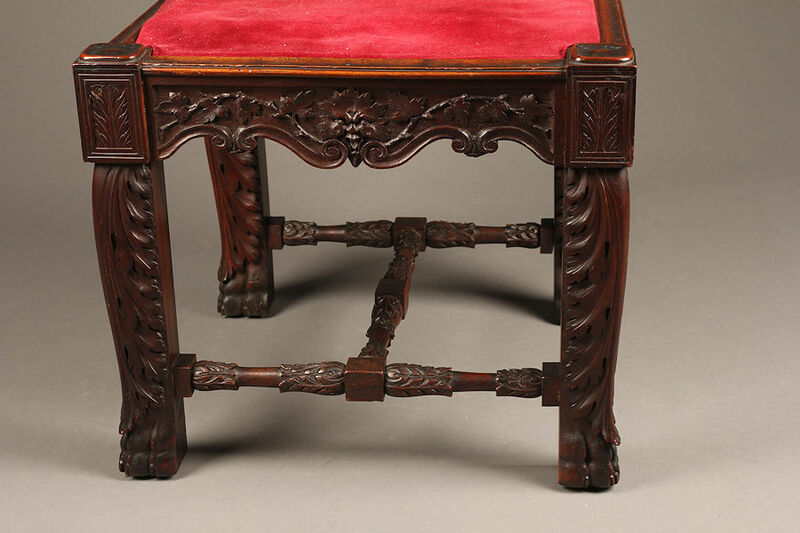 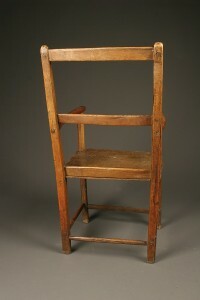 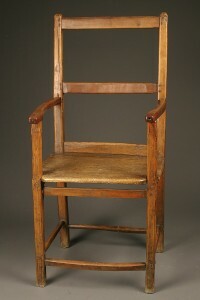 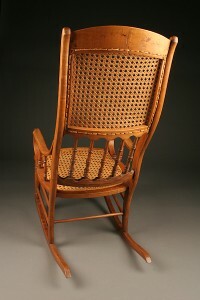 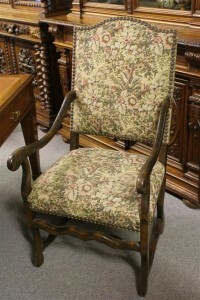 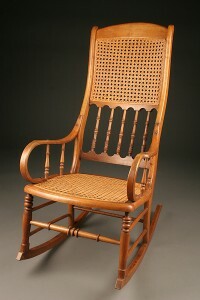 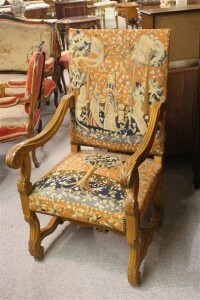 Very ornate mid 19th century Spanish side chair. 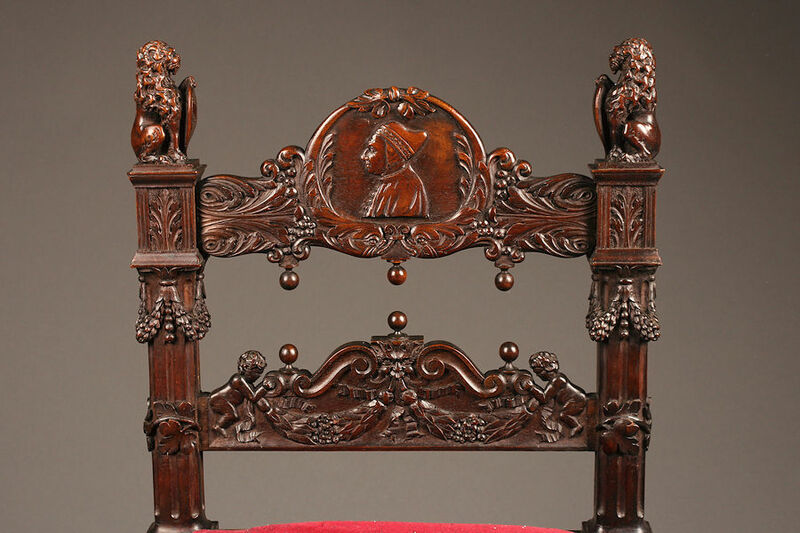 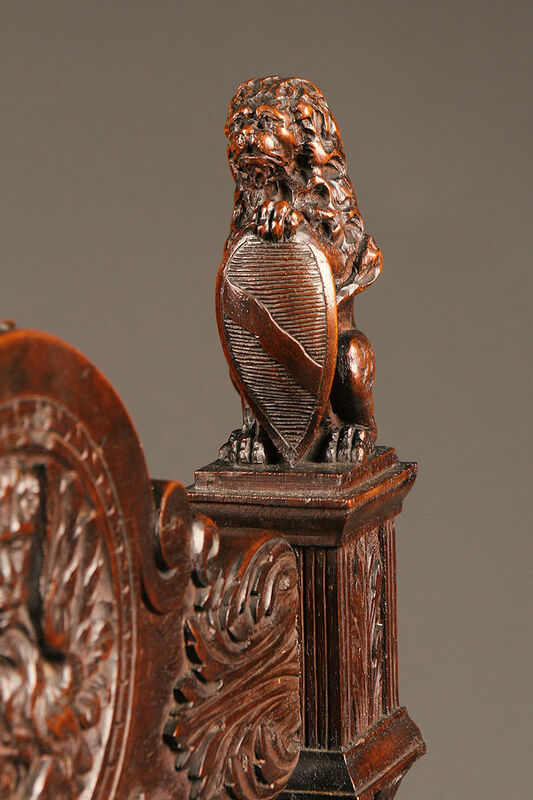 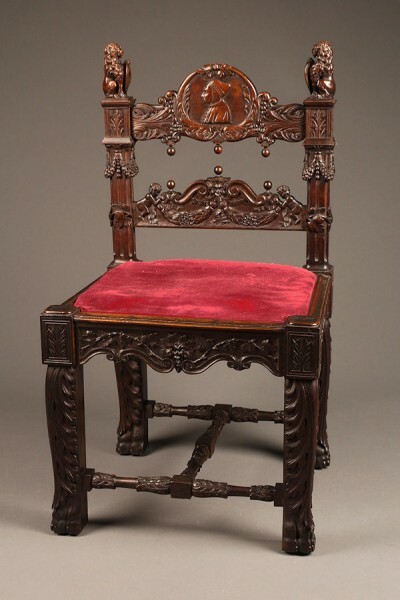 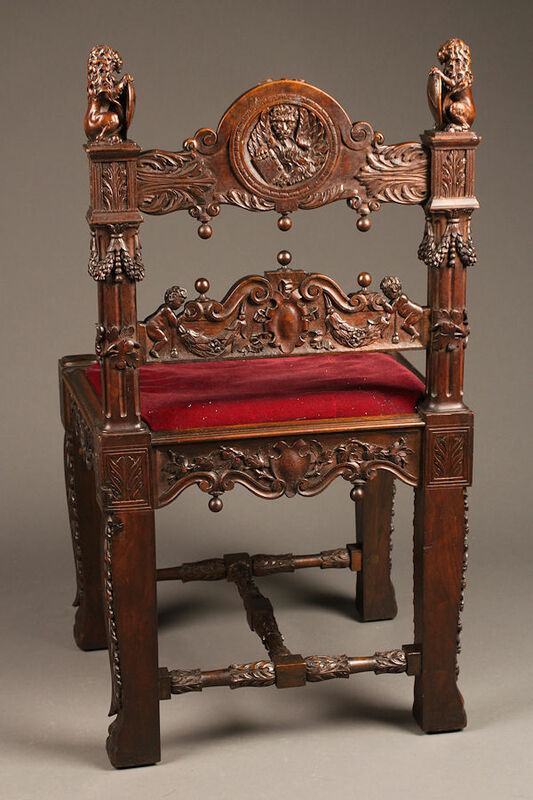 Very ornate mid 19th century Spanish side chair featuring lions, bishop’s heads and cherubs, circa 1860-70.